Knightwood Leisure Centre is a highly-rated venue in Chandler’s Ford, Southampton, SO53. The site’s brand-new gym is well-equipped for anyone looking to push their bodies to the max. The gym is decked with new, state-of-the-art equipment. 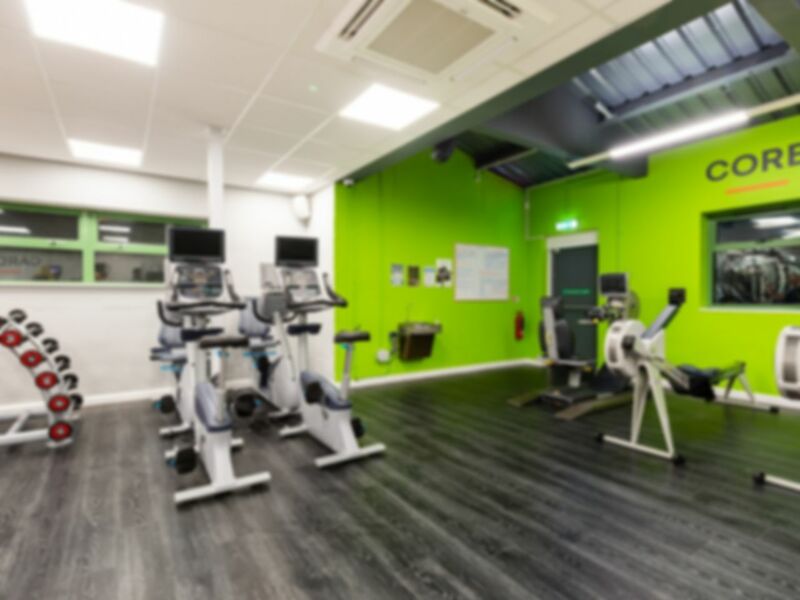 You’ll find all the cardiovascular machines you need inside, including treadmills, exercise bikes, spinning bikes, cross-trainers and rowing machines. Punch bags are also available, enabling you to let off some steam and keep fit at the same time. There’s a good range of resistance equipment to work those muscles, including a smith machine and multi-purpose cable frames, as well as a solid array of free-weights and benches. This gym is spacious and neatly arranged, with everything you need to work up a healthy sweat. Located on Skys Wood Road, just off Knightwood Road and not far from the M3, this site is handy for drivers especially considering the free parking on offer. Rail passengers will be pleased to discover that Chandler’s Ford Station is just a brisk 15 minute (1 mile) walk away too.